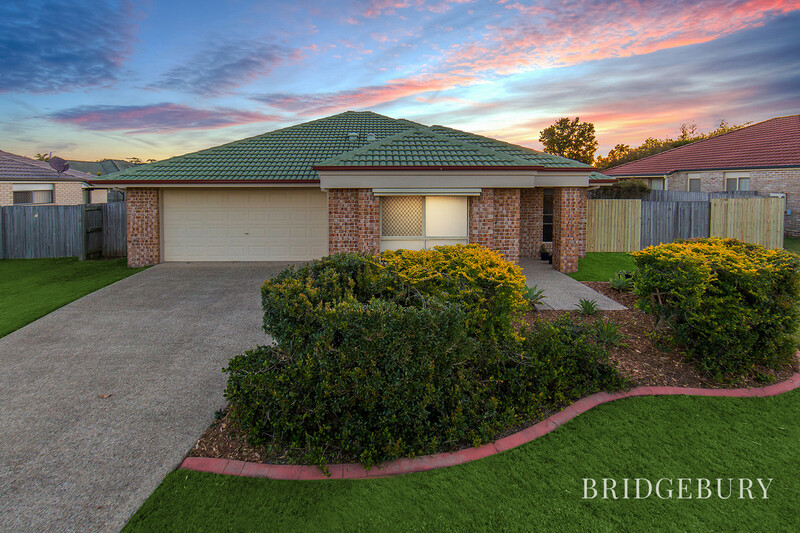 RIVERWOOD LIVING WITH DOUBLE GATED SIDE ACCESS. 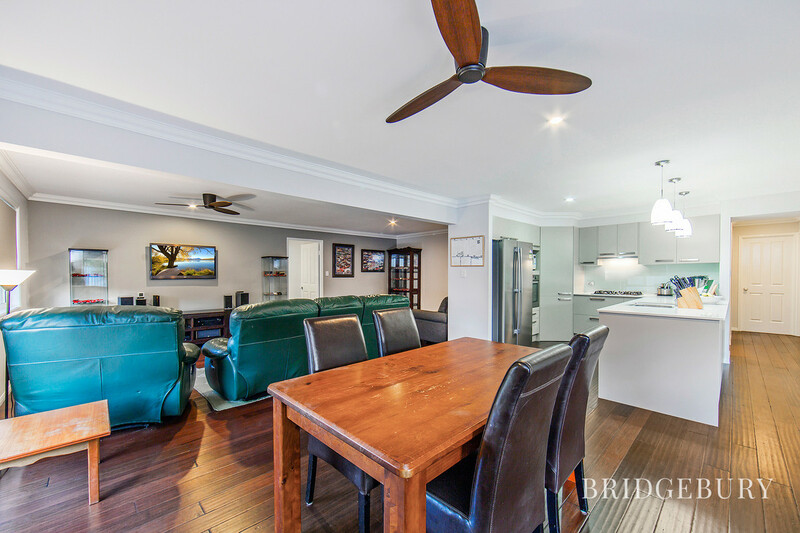 It is with great pleasure that we present to the market this rather special low set property, offering the much sort after North Pine River lifestyle and double gated side access in the ever popular and desirable Riverwood Estate, Murrumba Downs. 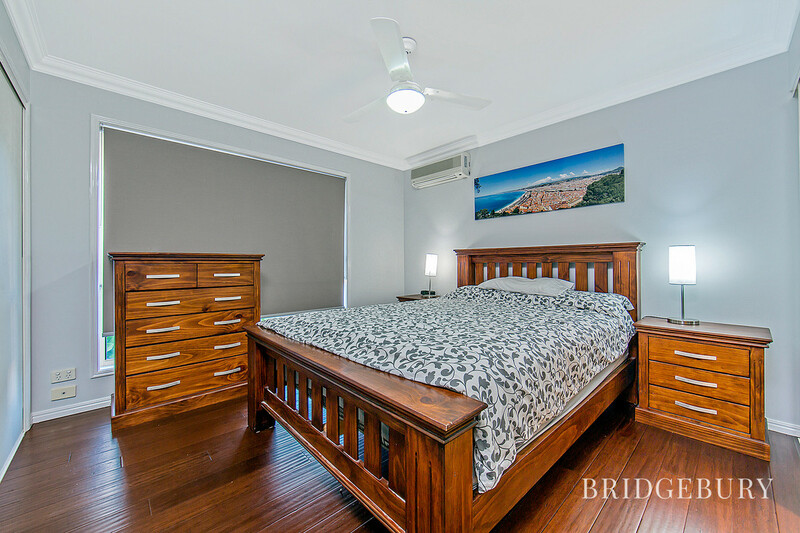 Proudly located in a quiet cul-de-sac and enjoying an elevated and generous 644 sqm, only a few hundred meters off the river, the location really could not be any better and we are off to a great start! 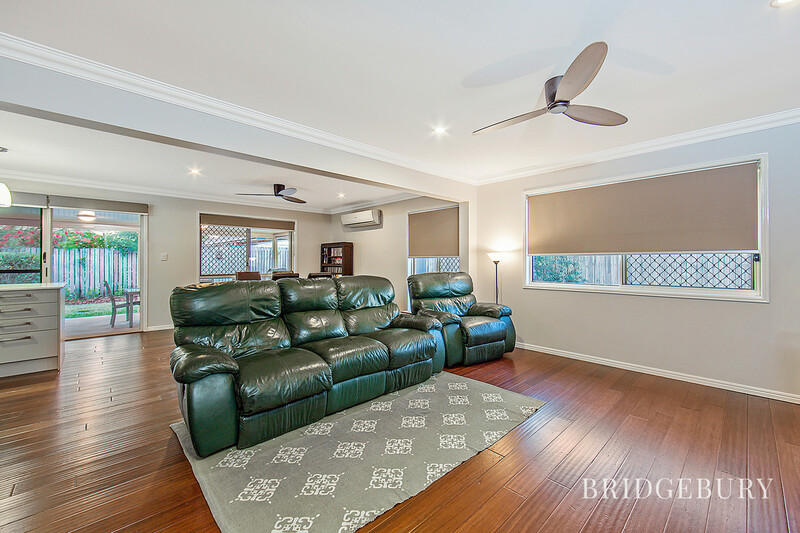 Head inside and you will notice that the current owners have poured their hearts and souls in to creating a modern, quality and functional yet warm and loving family home. 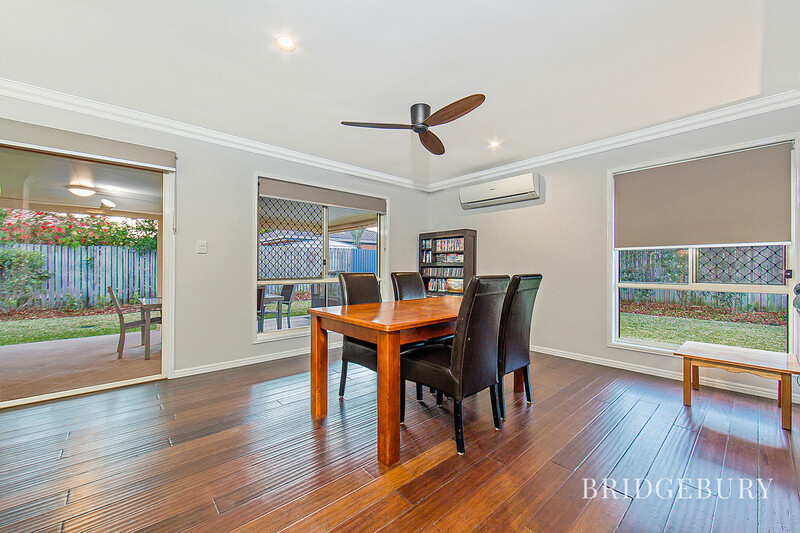 The Antique Jarva Bamboo flooring is the perfect welcome and continues throughout the main living, dining and hallway areas which along with brand new DC remote ceiling fans, downlights and A/C ensure the family will enjoy making many special memories in comfort and style! 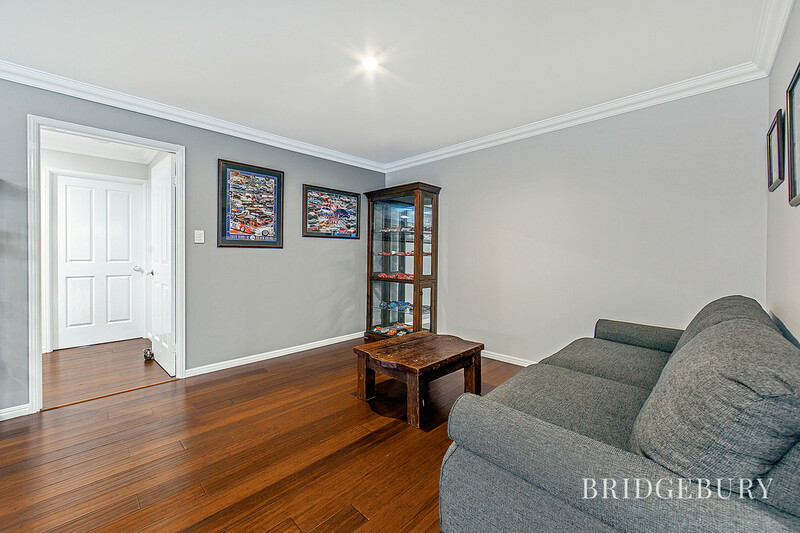 The separate front study is the perfect spot for those requiring a home office close to the entrance, reception room or kids toy area! 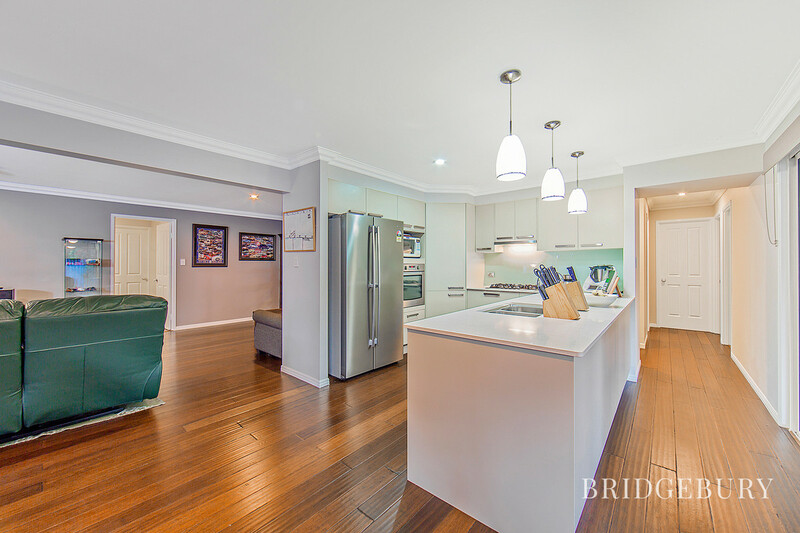 The kitchen is the hub of this beautiful home and is one of the best I have seen in Riverwood! 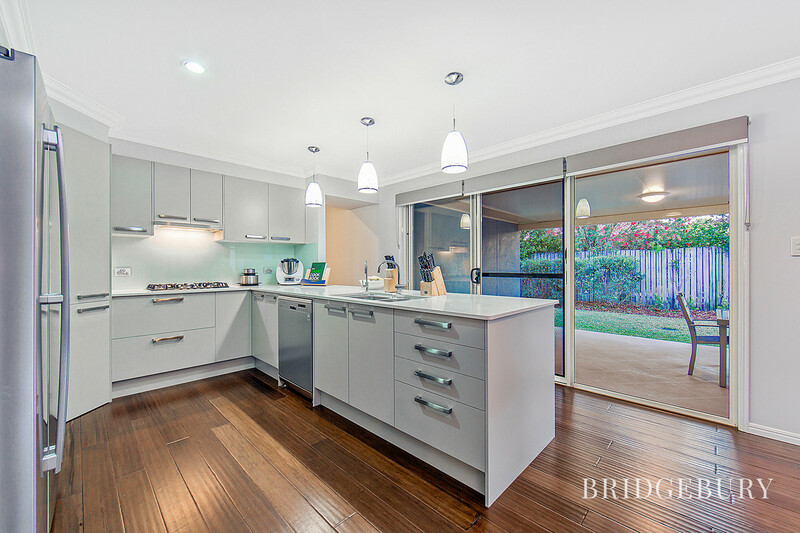 Cesar stone benchtops, glass splashbacks, soft closing cupboards and drawers not to mention gas stove, ducted exhaust fan and water filter will make the chef of the household very happy indeed! 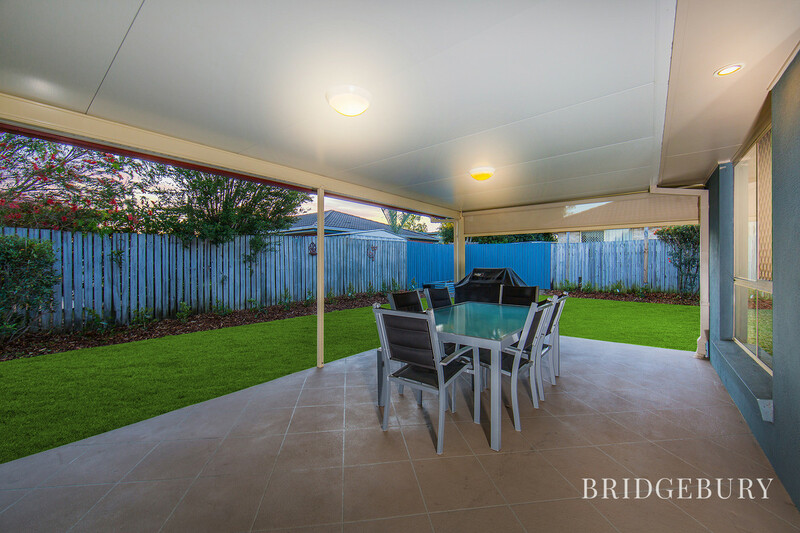 The rear aspect positioning also allows the parents to watch the kids as they play in the yard and with the double sliding patio doors providing an easy servery to the undercover alfresco area. 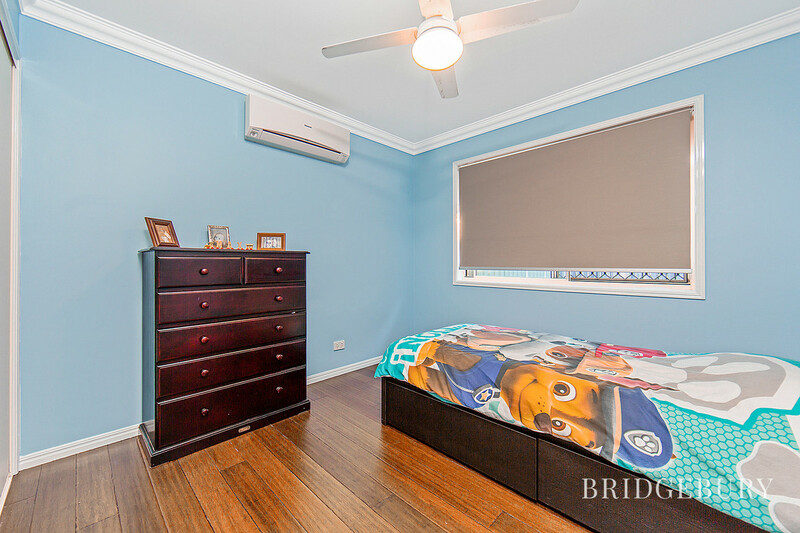 The front aspect master bedroom with built in robes, ceiling fan, A/C and en-suite ensure that the parents enjoy the luxury they deserve. 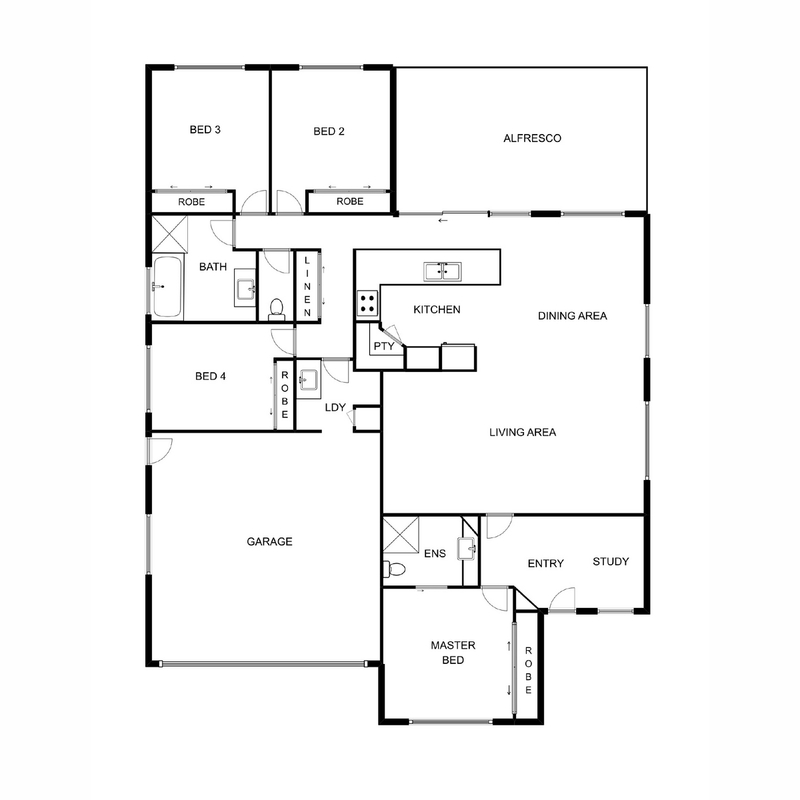 The three further bedrooms are located towards the other end of the property offering built in robes, ceiling fans and A/C to one. 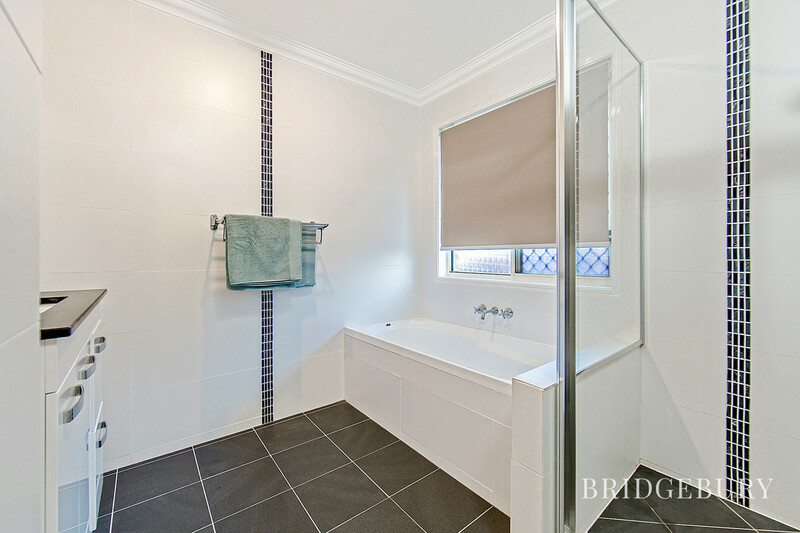 The modern bathroom and separate toilet ensure that the guests and kids are well looked after also. 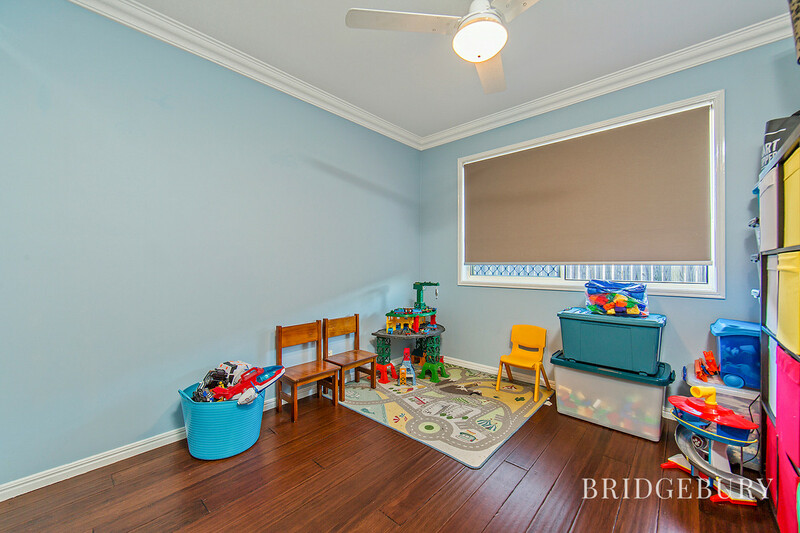 The laundry is cleverly positioned in between the garage and hallway doubling up as a mudroom/ laundry and perfect for when the family return from the beach or river and need to deal with sandy bits before walking them through the house! 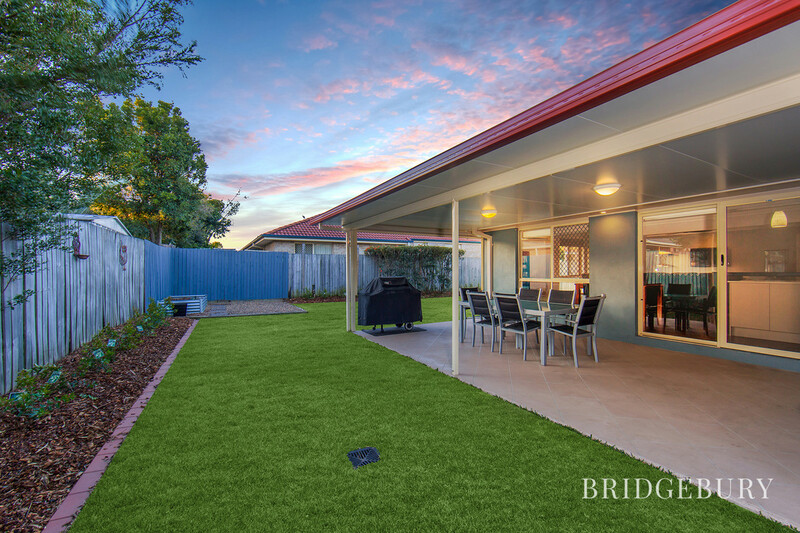 Head out back and onto the lovely, spacious and insulated alfresco area and perfect spot to light the barbeque and catch up with friends and family over a glass of wine. 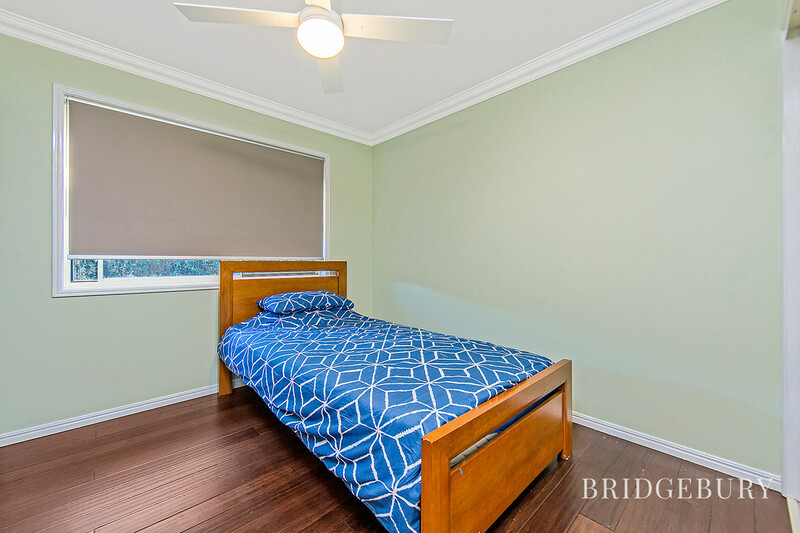 Privacy blinds on the alfresco and bedrooms along with the cooling breezeways make for some comfortable times indeed. 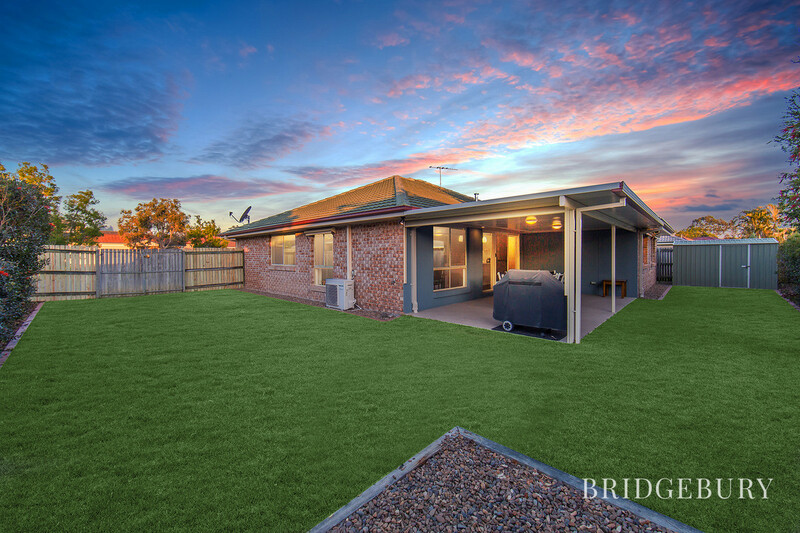 The yard has enough grass to keep the kids and puppies happy, maybe install that pool and with double gated side access offers fantastic access and potential for boat or caravan storage etc. The Double garage and garden shed ensure that the vehicles and tools have a home, the Crim Safe front and rear screen doors along with security screens throughout provide complete peace of mind. This Riverside estate is perfectly located within 2 minutes of the M1 and less than 5 minutes to two railway stations, the estate is well serviced by bus also. Murrumba Downs Shopping Centre is two minutes away and is home to Coles, Gloria Jeans, Dominos as well as two great medical centres, Jetts gym and various other retail and dining options. Westfield North Lakes is within 5 minutes and has pretty much every conceivable retail and dining options including Ikea, Costco, Event cinema and much more. 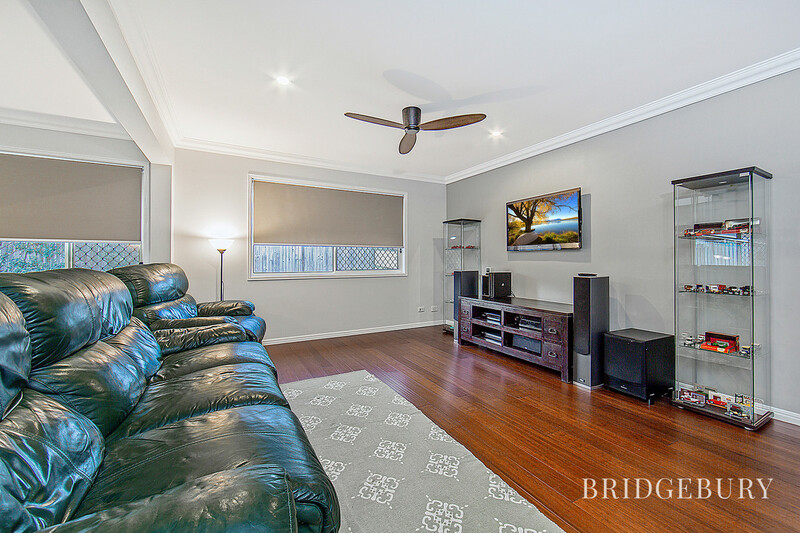 This Family Favourite will be very popular, call the team today to express your interest on 07 3180 2800. This house is where we brought our youngest boy home for the very first time and saw his first steps which was a very proud moment for us as parents. We will have the pictures and memories for a long time to come. 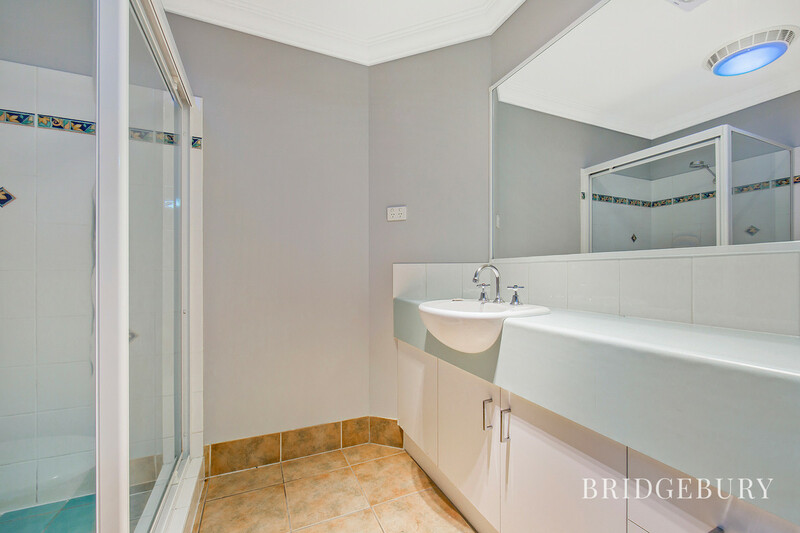 We have put our heart and soul into the renovation of this house, which we have loved doing. I hope the new owner enjoys all the renovations that have been completed on the house. As a family of four we have enjoyed heading to the park for a play or to kick a ball on a Saturday or Sunday afternoon, as well as bike rides along the river track. 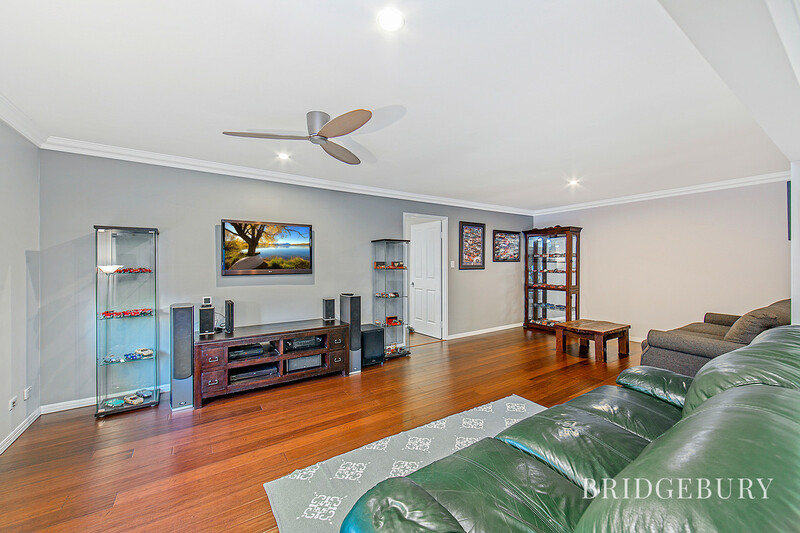 It has been fantastic with a train station now at Murrumba Downs and a bus you can catch directly to the train station, also the bike and walking track alongside the railway is great for a bike ride to Petrie or up to Kippa-Ring.